How TXRF (Total Reflection X-Ray Fluorescence) can be used to measure trace metals in biopharmaceutical, clinical and biological research. Learn more in Bruker’s webinar on Wednesday 27th February 2019 – details below. Blue Scientific is the official Nordic distributor for Bruker TXRF in the UK and Nordic region (Norway, Sweden, Denmark, Finland, Iceland). For more information or quotes, please get in touch. Iron deficiency – a common problem in cancer patients and also associated with complications in surgery. 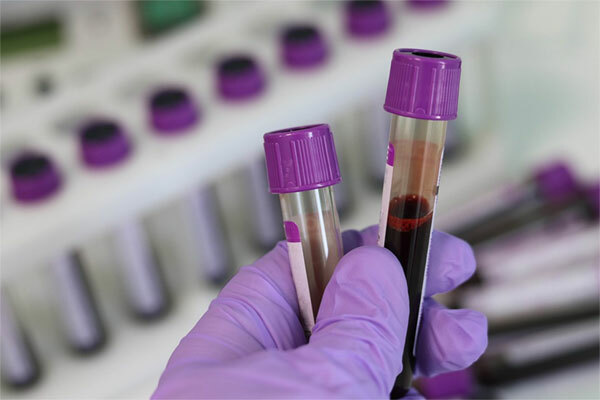 Metal ions in blood plasma. Copper is essential for cellular enzymes that trigger redox reactions and for the stabilising protein particulates. Divalent cations Zn2+, Ca2+ and Mg2+ – prevent cytotoxicity and in vivo antagonise Cd-induced carcinogenesis. Toxic metals inhibit enzyme functions causing serious health issues. TXRF (Total Reflection X-ray Fluorescence) spectroscopy is an established technique for trace element analysis, suitable for a wide variety of samples including life science and biopharmaceuticals. TXRF spectrometers are plug-and-play systems that give you fast, accurate results. Even very small sample amounts can be measured. This is useful in biochemistry and medicine, for example when analysing enzymes and in Alzheimer’s disease research. 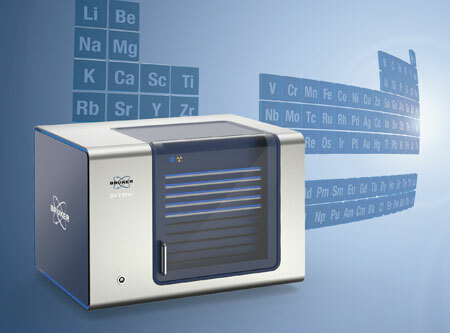 Find out more about analysing trace metals in biological and medical samples in Bruker’s webinar on Wednesday 27th February 2019. During the live webinar there’ll be an opportunity to ask any questions you may have. Can’t attend the live webinar? Register here to receive a link to the recorded version.